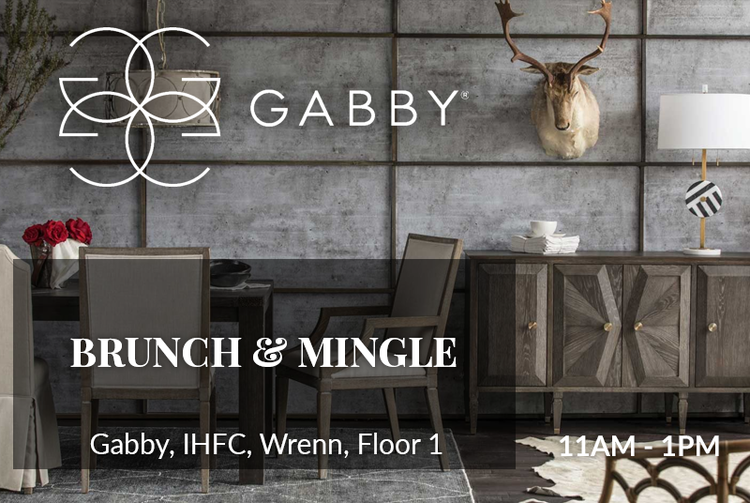 Join us for brunch and mingle with internationally celebrated interior designer Jeff Andrews at Gabby. Featuring a special book signing of Jeff Andrews newly released book The New Glamour: Interiors with Star Quality - recently featured in the latest editions of House Beautiful, Elle Décor, and Interiors. From Kourtney Kardashian to Kris Jenner to Kaley Cuoco, Jeff Andrews creates sophisticated yet livable interiors for families and celebrities alike. Come grab some bubbly and get the dish on the Hollywood stars and more who have turned to Jeff to deliver his trade mark high style to their homes. Thank you! You are now confirmed for the Steelyard Partner Event at Arteriors: Celebrate the Debut Collection by Frank Ponterio during High Point Market. You will receive a courtesy reminder the day of the event.